If you have been around the blog for a while, you’re probably familiar with my smoothie addiction (thanks to my Vitamix) and if you follow me on Instagram, my juice addiction. Seriously you guys, I love juice. So why is juicing so great anyways? Well, juicing extracts all those vitamins, minerals and nutrients out of your veggies and fruit and packs them into a delicious drink that can only be described as “nectar from the gods” (okay, I’m probably exaggerating a bit with the last part). I also read on the Internet once that because the juicer is breaking down the food for you that your body absorbs the nutrients faster and more efficiently. So there’s that. 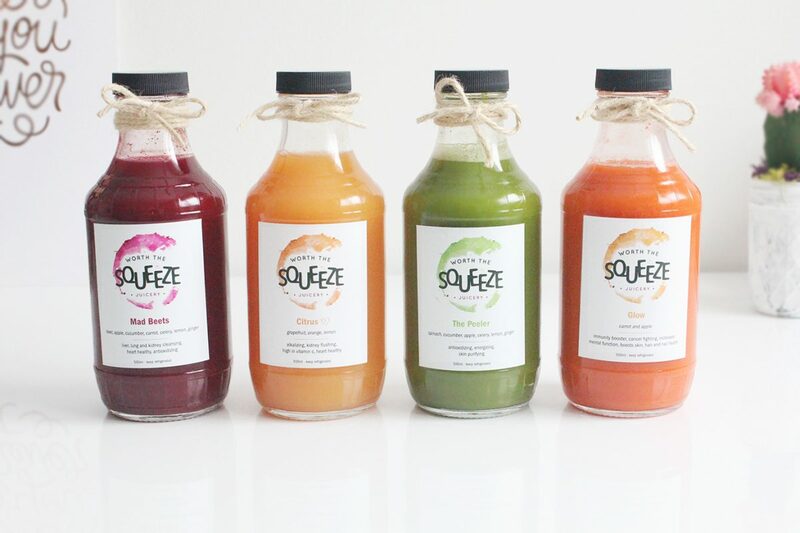 I personally love juice because I find it so hard to incorporate enough fruits and veggies into my diet without it. As someone with tummy troubles, I also find it helps my digestive system and I find I get sick less and it really helps prevent break outs. I also notice that I just feel ‘healthier’ and more energized pretty soon after drinking some. 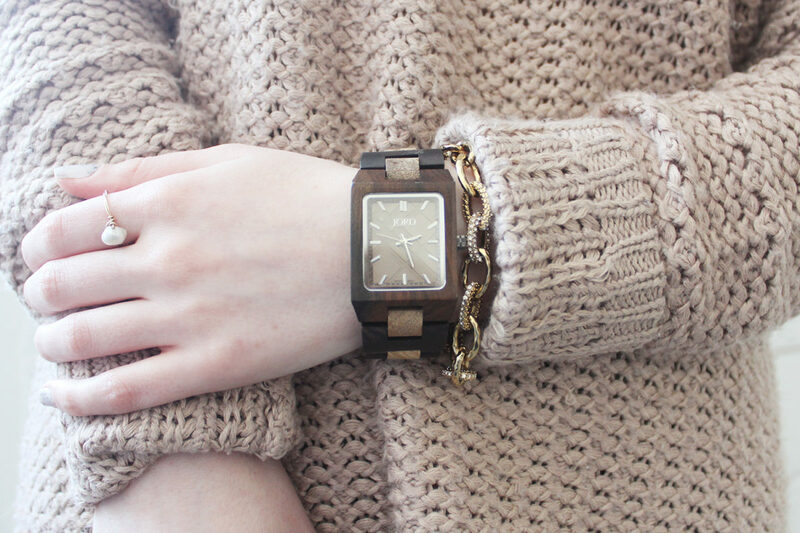 Stay Cozy in Style with JORD Wood Watches + a GIVEAWAY! Let’s face it: wood is in. 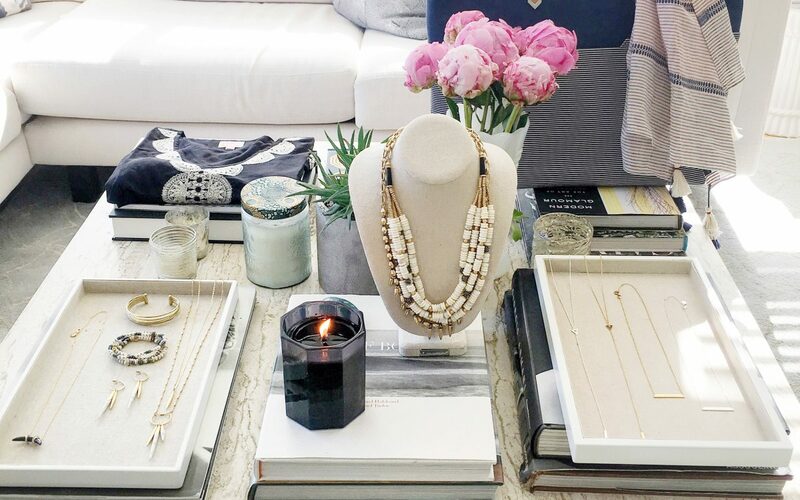 From wood iPhone speakers/docking stations, jewelry, decor accents and reclaimed wood furniture, it’s in style – and I’m into it! I recently got my hands on a JORD Wood Watch and guys, I’m honestly in love. I’ll admit I wasn’t a watch person until recent years when I got my first, high-end watch and shortly after the addiction was born and I began to question all of my actions prior to becoming a watch-person. I realize that sounds dramatic, but seriously I’m not kidding here. Watches are more than just a timepiece, they can also be a stylish accessory that can make an outfit. 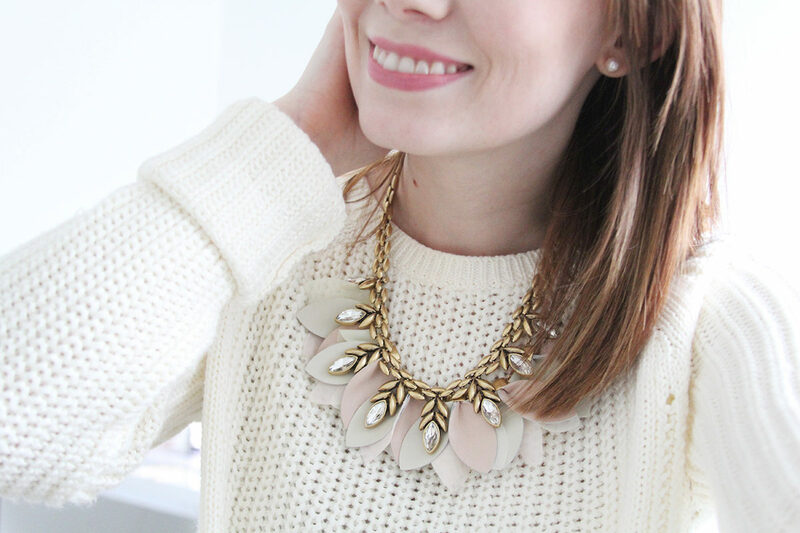 For those of you who have followed me for a while, you’re probably no stranger to my Stella & Dot addiction (exhibit A). Well guys, I have an announcement to make. I officially took my addiction to a whole new level and became a stylist! There, I said it, cats out of the bag.